On October 11th I’ll take part in an interesting event, at the University Settlement in Manhattan. This is the organization’s 125th birthday; it has worked for over a century to help integrate and educate immigrants on New York’s Lower East Side. My involvement? I.N. 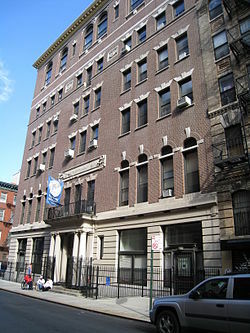 Phelps Stokes designed the brick-and-limestone University Settlement building at 184 Eldridge Street. 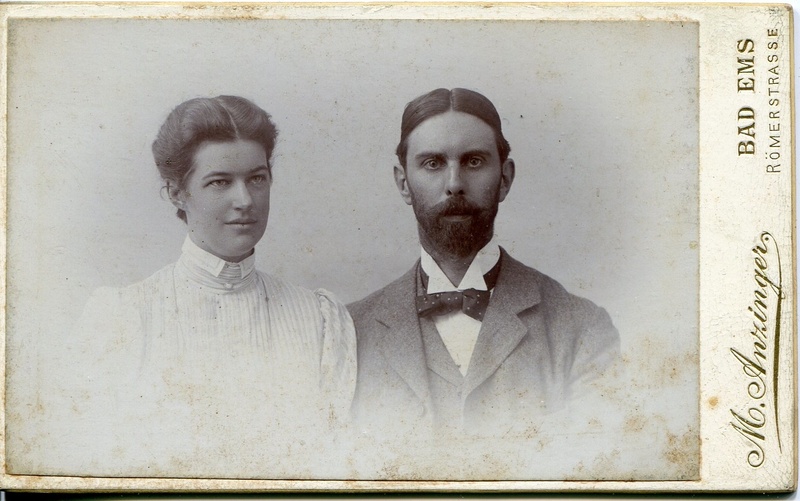 It was his first architectural commission, when he returned to the States with Edith Minturn after their extended honeymoon in Paris. A clean and classical creation, still extant, the building at 184 Eldridge rose grandly, and improbably, above the swirl of street life below. On the Lower East Side at the time, Russian and Polish pedestrians jostled speakers of Italian and Yiddish; narrow, cobbled streets teemed with horse-drawn wagons, electric cars and horse cars; and pushcarts hawked everything from tomatoes to tin cups. It was a different era. While local denizens streamed into the building to use the baths or take English lessons, well-heeled volunteers resided in elegant top-floor digs — it was a badge of honor among certain young aristocratic idealists to put in time at University Settlement. To celebrate the birthday, the group is getting together descendants of the original donors to the cause, with names like Rockefeller, Warburg and Huntington, for a portrait and champagne. 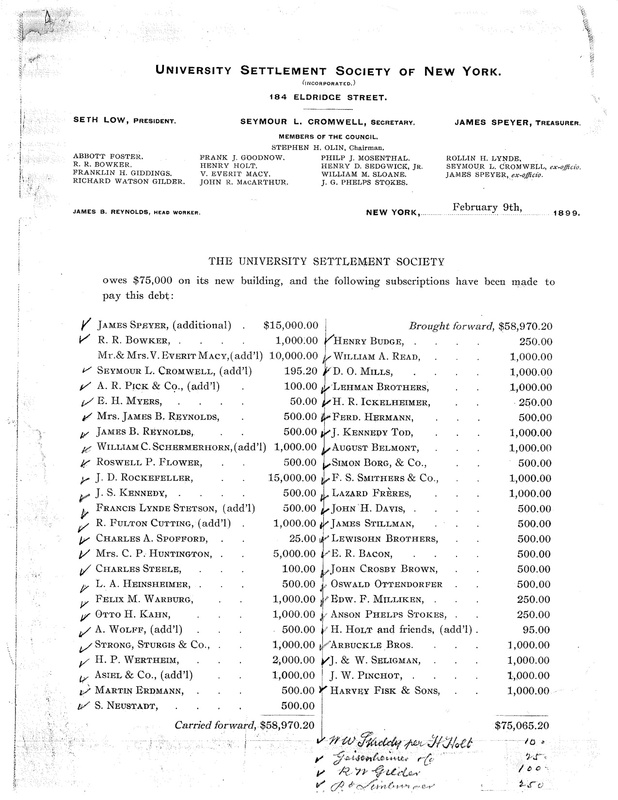 Here is the original document listing names and amounts. If you want to know more about the event, go to the New York Social Diary for September 26 and scroll down. If you are a descendant or know one, let me know and I’ll pass the name along! For a review of Love, Fiercely, in which I describe the story of building the Settlement House, click on the Social Diary for Monday, September 24 and scroll down. Rich philanthropists putting their hearts into fixing the slums. Now there’s an idea.